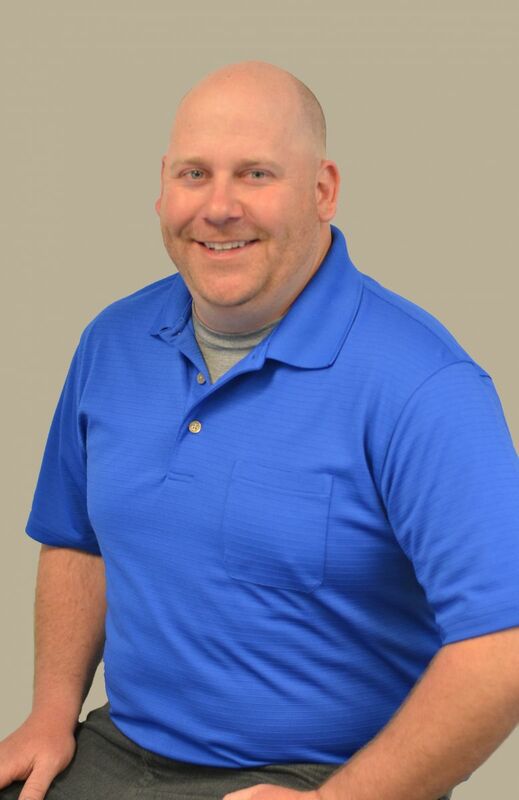 Gregg Tweten is a Commercial Sales Consultant in the security market. While attending the University of Wisconsin-La Crosse he found his love for sales and has never looked back. Gregg’s wide range of skills have been acquired through working in different fields throughout his career. His focus is making sure the customer receives the proper products to meet or exceed their expectations. Every customer is treated like family. In his free time, you can find him working in his vineyard, taking care of 3 acres of grapes and producing wine from his production. He has also a new found interest in kayaking on the waters of SE Minnesota. Other commitments include ongoing security product training, community involvement with RNeighbors, Litter Bit Better, National Night Out, Rochester Area Builders, and various Rochester Chamber of Commerce events.